If your Roku remote not working, then don’t worry you in the right article to get the resolution. By following 3 simple steps you will get your remote working with peace of mind. But before sharing the resolution you need to find out which Roku Remote you have in your hand. It could be either standard IR remote that must be pointed directly at the Roku or an enhanced Roku remote which connect over a wireless network and works wherever you point it. If you find difficulty which one you have you can check your battery portion. If you see a pairing button, you have an enhanced “point-anywhere” remote. If you don’t see any button, then you have the less fancy IR remote. Sometimes the problem might be due to an obstruction that’s blocking the signal making its way from the remote to the streaming device. Remove any objects that might be positioned in front of your Roku and make sure you’re pointing the remote directly at it. If you see no obstruction in the way of a streaming device and remote and still not working, then check for further resolution. The next solution on the list is simple and an easy one: try to reset the batteries. Just open up the compartment at the back, remove the batteries, and then place them back into the remote. After that, just point the remote directly at your Roku and see if it now works. If Fix 2 doesn’t work then replace the batteries with the new ones. Open the battery portion from the back and remove your old batteries and insert your new ones. If you cant go to market for buying the new one you can borrow from another device you might have in your house. Also, AA or AAA size batteries required depending on your remote. After that, point your remote directly at Roku and see whether it works or not. If you have an enhanced remote, restarting your streaming device as well as the remote is the first thing to try out. Open the battery portion at the back of the remote and remove the batteries. Then remove the power cable from the Roku device, wait 5 seconds, and plug it back in. When you see Roku Home screen appears on your TV, put the batteries back into the remote, wait for another 30 seconds for the connection to be established, and check your remote by pushing a button to see if it works. 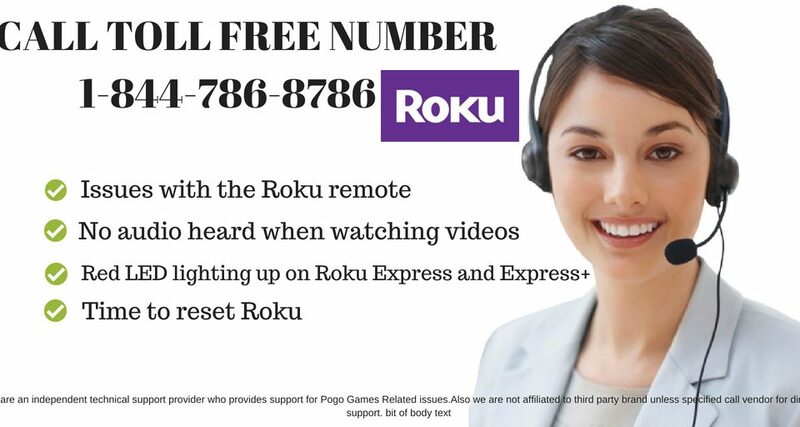 In this fix, you will have to repeat Fix 1 by removing the batteries from the remote and the power cable from the Roku, wait for 5 seconds, and then plug the cable back into the device. When the Home screen appears, put the batteries back into the remote. Now press and hold the pairing button located in the battery compartment for 3 seconds, or until the pairing light on the remote starts to flash. Wait for another 30 seconds for the remote to establish a connection with your Roku device, after which the pairing dialog box will appear on your TV screen. In this fix, you will have to replace the batteries just like you did in Standard IR Roku remote. First of all, Remove the batteries from the remote and the power cable from the Roku device. Wait for five seconds and then re-connect the cable. Once the Home screen appears on the TV, insert the new batteries into the remote and see if the issue still persist. For other countries please initiate a chat with us from Right Bottom of your screen. We will assist you there.